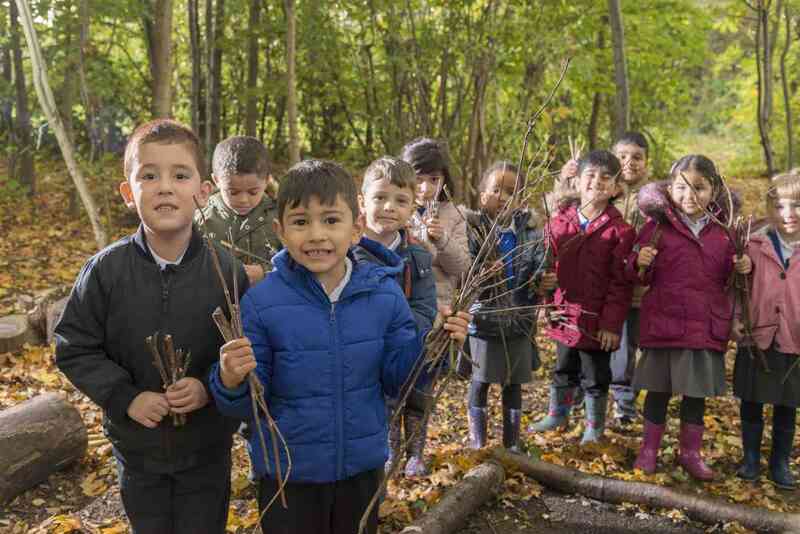 We are a fully inclusive mainstream school and we strive to ensure that all pupils achieve their potential personally, socially, emotionally and academically in all areas of the curriculum (regardless of their gender, ethnicity, social background, religion, sexual identity, physical ability or educational needs). This report gives you information regarding the ways in which we ensure we support all of our pupils with Special Educational Needs and Disability (SEND), in order that they can realise their full potential. Provision may change and develop over time. available. Click here to go to and view the Coventry Local Offer. Here are some frequently asked questions, please click on the question to reveal the answer. 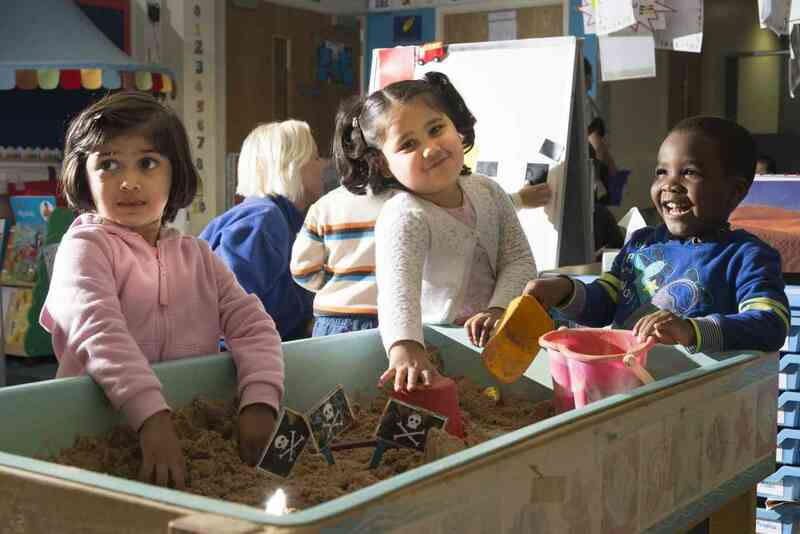 What kinds of SEND do children have in your school? We are a mainstream school and the majority of our pupils are expected to reach the learning goals for their age. A small number of our pupils do have special educational needs and disabilities. Children are identified as having SEND when they have a significantly greater difficulty in learning than the majority of children the same age or have a disability which prevents or hinders them from making use of educational facilities of a kind generally provided for children of the same age in schools within the area of the Local Authority (SEND Regulations 2014). Typically, children with SEND in our school have difficulties with communication and language, learning generally, social or emotional development, and sensory or physical difficulties. How do you know if a pupil has SEND and how will they be supported? Our class teachers closely monitor the progress made by all the children and ask advice from the Special Needs Co-ordinator (SENCo) as soon as they have concerns about any pupil. Activities are planned such as small group work or interventions to help the child. If the child does not make good progress the SENCo and class teacher will meet with parents/carers and together agree which additional SEND support will be put in place which may involve advice and/or assessment from an external specialist service. Where can I find information about the school SEN Policy? Our SEND Policy will give you the information you need about how we make provision for all pupils with SEND. If you would like to discuss our SEND provision or find out more, please contact our SENCo. How do your teachers help pupils SEND? How have you made the school buildings and site safe and welcoming for pupils with SEND or disabilities? Our school is safe and welcoming to the whole community and more information can be found in our Equality Policy. Is there any extra support available to help pupils with SEND with their learning? Our school has access to a range of staff to support pupils such as teaching assistants, learning mentors and specialist staff. What social, before and after school and other activities are available for pupils with SEND? How can my child and I find out about these activities? Our school has a range of extra-curricular activities available details of which are sent home throughout the year. How does your school support pupils’ emotional and social development? We follow the Personal, Social, Health and Citizenship curriculum with all our pupils. For children with specific social, mental or emotional health difficulties we have access to Learning Mentors and work with the Social Emotional, Mental Health and Learning Service (SEMH & L), Educational Psychology Service (EPS), Child and Adolescent Mental Health Service (CAMHS) and other agencies. Who should I contact if I want to find out more about how the school supports pupils with SEND? The school has a school development plan that includes identified training needs for all staff to improve the teaching and learning of children including those with SEND. This may include whole school training on SEND issues or to support identified groups of learners in school, such as autism, dyslexia, etc.Whole staff training to share knowledge, strategies and experience ensures consistency of the school’s approach for children with SEND. Teachers and support staff attend training courses run by outside agencies that are relevant to the needs of specific children in their class e.g .from SEMH & L or medical /health training.The Inclusion Leader and teacher work closely with specialists from external support services who may provide advice or direct support as appropriate. School may provide SEND equipment where appropriate in consultation with specialist agency advice.The Local Authority provides specialist equipment such as wheelchairs /standing frames etc. when prescribed by a relevant health specialist. How will I be involved with planning for and supporting my child’s learning? How is my child involved in his /her own learning and decisions made about his /her education? Children are regularly involved in self-assessment. Children reflect on their own practice and identify next steps and personal targets. School regularly considers pupil views and uses this to support the children in their learning. Who should I contact if I have concerns about my child’s learning and / or progress? Your first step should be to talk with your child’s class teacher. If you continue to have concerns you should contact the Inclusion Leader. If this doesn’t resolve your concerns you should contact the Headteacher. Who else provides services in school for children with SEN or disabilities? Who should I contact to find out about other support for parents and families of children with SEN or disabilities? How will you help my child make successful move into the next class or secondary school or other move or transition? Where appropriate additional transition programmes are implemented and discussed with parents to support a successful move into their next class. 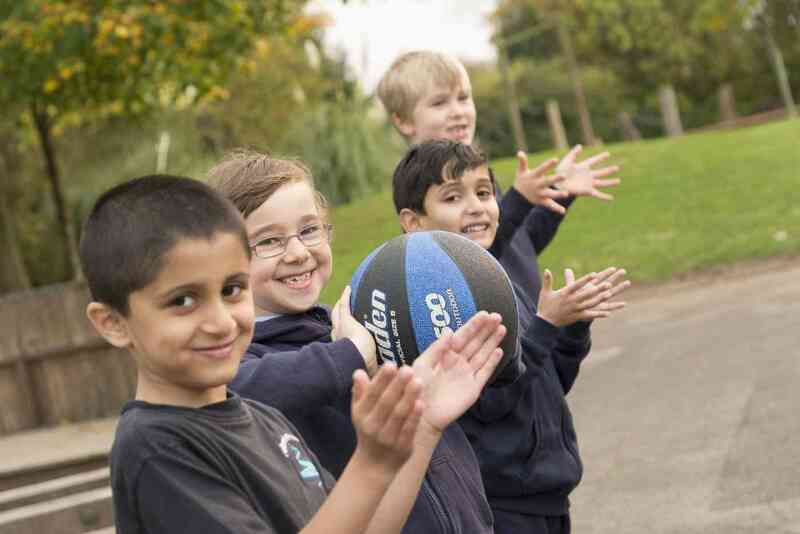 School liaises closely with receiving and feeder schools to ensure a smooth and successful transition.